A real book you create yourself with your own pictures and design. Add your captions, write a story or simply let the pictures talk for themselves. Our professionals will print your layout on quality paper and bind it in beautiful outlook. 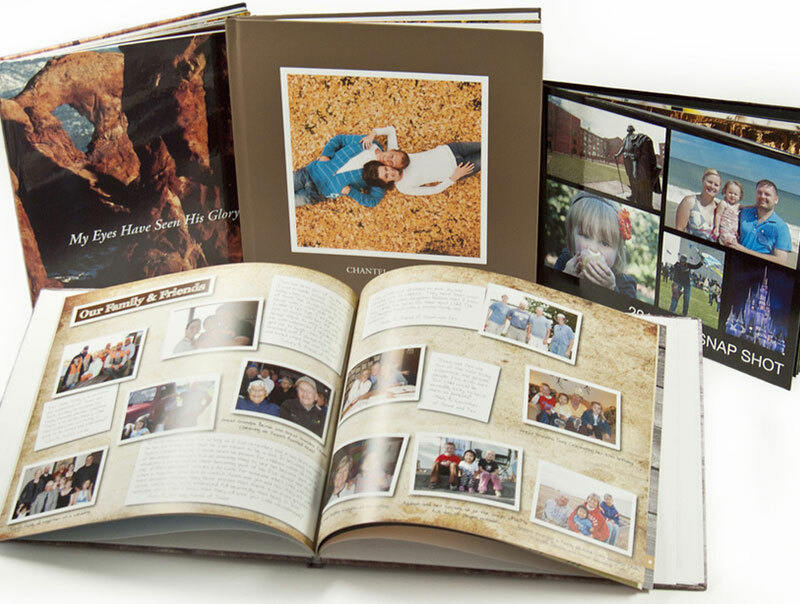 Your book will be up to your precious memories ! Template: Please create the artwork with assist with our designer. For large quantity of Photo Book Printing order, processing days will be longer, please contact us to arrange delivery schedule. Sorry, No Rush Order for Photo Book Printing.